We’re rolling in to town! 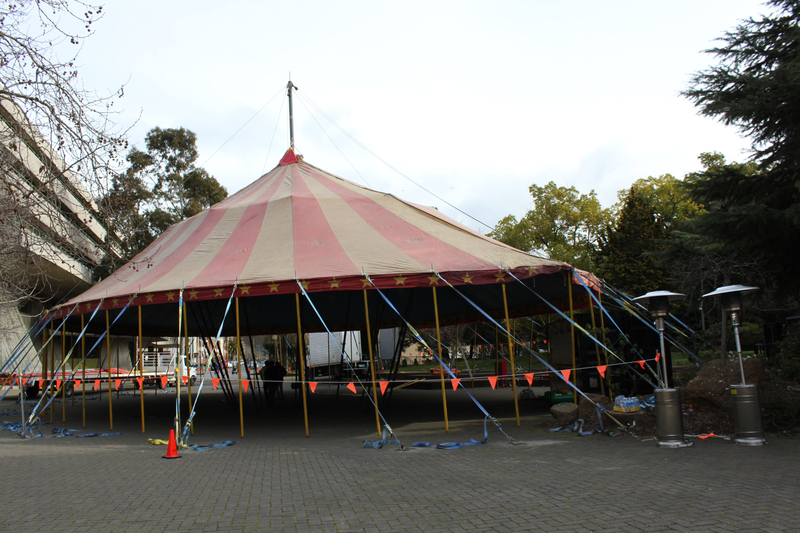 ​Junction Arts Festival is starting to roll into Launceston with our new windproof Information & Ticketing Booth standing strong and The Junc Room Big Top circus tent and Little Top theatre tent starting to pop up. Civic Square is slowly but surely blooming into the vibrant, magical and spectacular Festival Hub. If you’re in Launceston head down to Civic Square to check out the action, say hello to our amazing Junction Arts Festival crew and volunteers and while you’re there purchase some tickets to Junction Art’s Festivals fantastic range of Theatre Shows. You can find out more here!